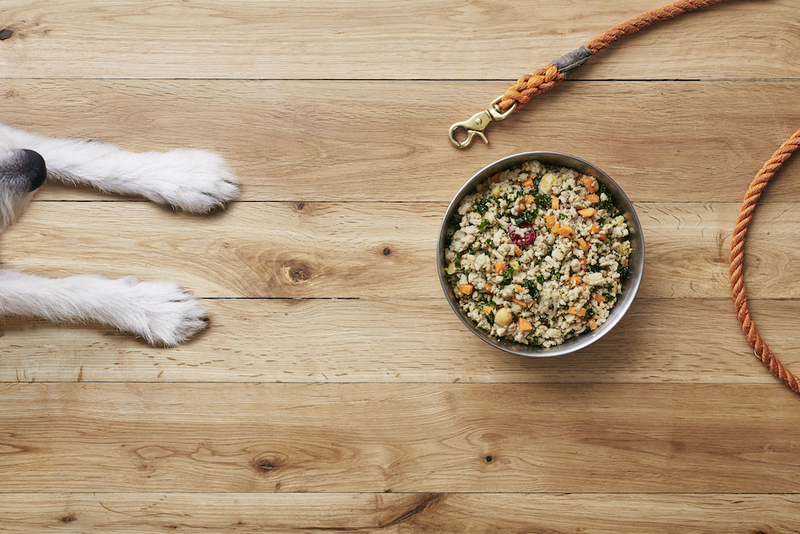 Take our quiz to find out which fresh dog food recipe is the closest match to your lifestyle and personality, and share the results over dinner with your dog. Turkey and Parsnips!! Does this mean I don’t have to cook Thanksgiving this year??? I got turkey and parsnip! I myself am a vegetarian so I don’t identify with turkey but can always get on board with a quirky vegetable such as parsnip. This has given me a lot to mull over…..